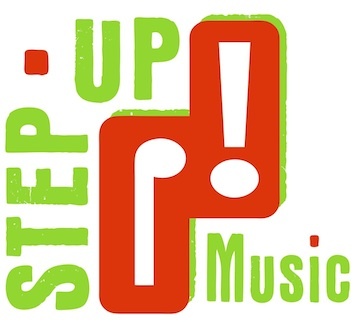 Step Up Music Vallejo does group assemblies! Are you looking for something fun and educational for your community, school, or group? For career days we talk about what it is like to be a professional musician, composer and educator. For corporations and professional groups we use music for ice breakers and team building exercises. Let’s have some groovy fun playing happy making music as a group. We use pitched and un-pitched percussion instruments to get everyone’s head bopping and feet tapping! We sing, tap, chant and use body percussion, from simple beats to quite complex rhythms. We are physically active! This is healthy! We play games based on music, improvisation, movement and more. Based on the ORFF Schulwerk method, these refreshingly different activities speak to musicians and non-musicians alike, as everyone has their part in the group - from simple to complex. Improvisation gives everyone a possibility to shine! We will play traditional material from all over the world and also make up our own tunes. All ages enjoy these activities. We offer them at schools, senior homes and as team building exercises for just about any group! Thank you so much for visiting my classes. The kids really enjoyed your presentation as did I. Hope many of them respond to your offer. 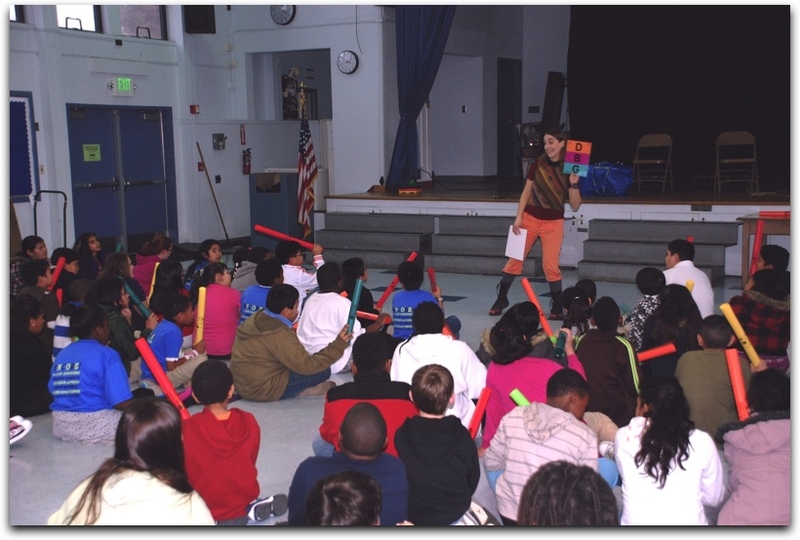 Boomwhackers are colorful plastic tubes of different lengths that create a pitched sound when ‘whacked’. They provide endless hours of educational and creative fun!